Forget Thanos, Ultron, The Guardians of the Galaxy, Spider-Man, The Avengers, The X-Men, and every other character that outsells Deadpool every month. These are the top 10 reasons Deadpool is gonna be your new favorite Marvel character. 10. He’s a master of breaking the fourth wall. 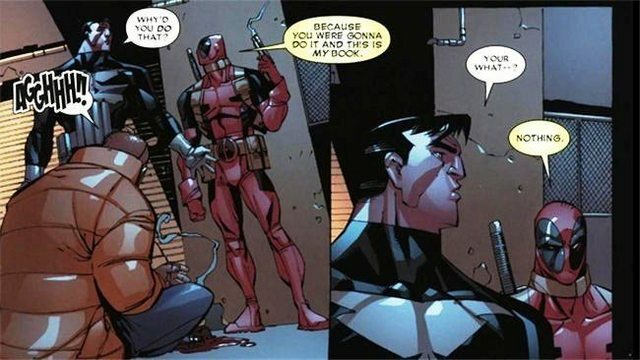 Deadpool’s most notorious trait is his tendency to break the fourth wall in his books. 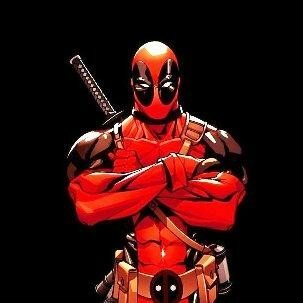 Not many comic book characters know they exist within a work of fiction, but Deadpool thrives on it. Every now and then he’ll drop a comment to the artist or writer working on his book, or reference the idea that he’s a fictional character like in the panel above, much to the confusion of whoever happens to be nearby.